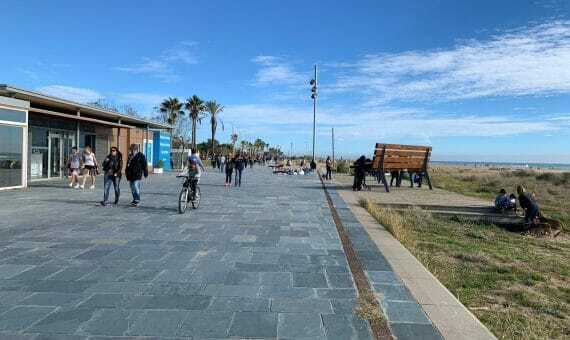 This is a commercial property for sale in the Barcelona province. 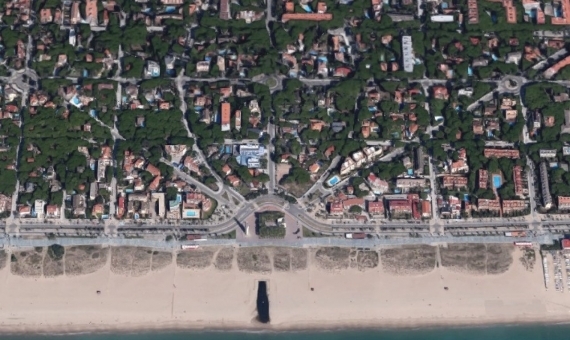 The building is situated on the Castelldefels beach and consists of 6 residential apartments and 4 commercial premises. The 10 properties are all currently rented. The time lengths of the contracts ending are between 2017 and 2027. The total area of this property is 730.20 m2. 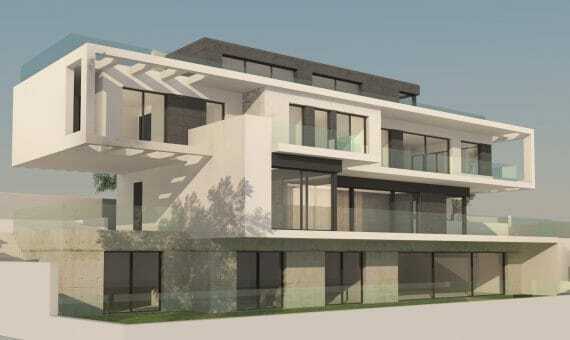 The lower level is 407.70 m2, the first floor is 174.09 m2 and the second floor is 147.60 m2. This property was constructed in 1965. 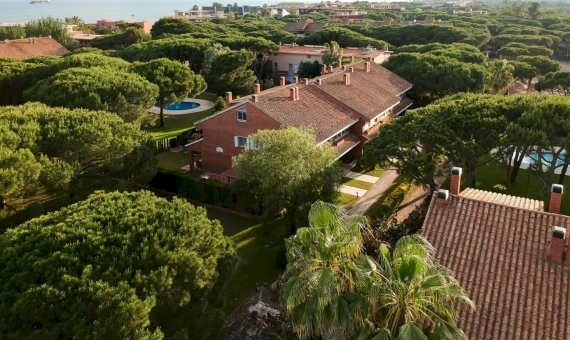 This offer is particularly attractive due to its sale price per m2, which is 2,123 euros per m2. The average sale price is 4,058 euros per m2 in the area that this building is located in. 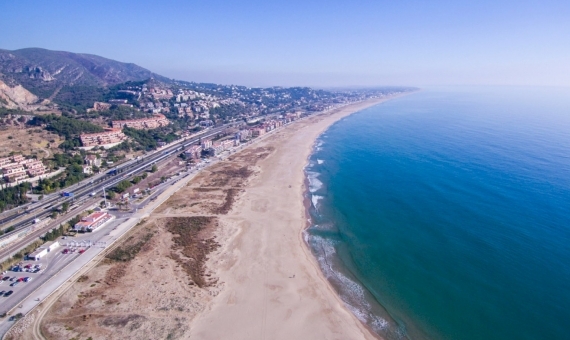 Castelldefels is a small city in Catalonia and is on the Mediterranean coast. 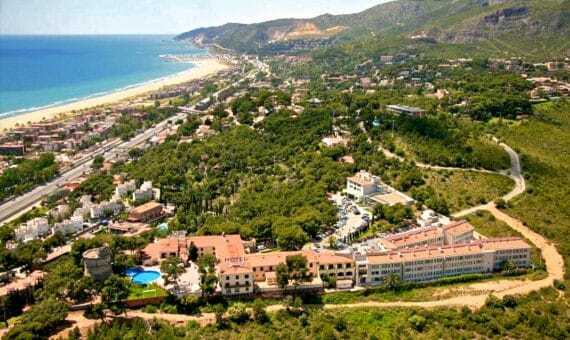 It is famous for its large beaches and its proximity to the Garraf Nature Reserve.